We all know how hit and miss baby changing facilities are when we are out in public places, whether it was 4 years ago (like me) or 10 years ago. 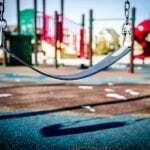 Facilities have become so much more baby-friendly over the last few years but there is still a lot of room for improvement. Mia always hated being put on baby changers due to them not feeling particularly solid and then there was never any room to put a changing bag anywhere near to where baby was laying, the facilities are often dirty and smelly and generally not nice places to be in. It meant that we either waited to change Mia back at the car if appropriate or changed her on her mat on the floor which isn’t ideal! This is where the Sudocrem Care & Protect Changing Room of the Year Awards comes in! The aim of the Changing Room of the Year awards is to reward retailers, cafes and attractions that go the extra mile to support parents and give them an easier time when using their facilities. 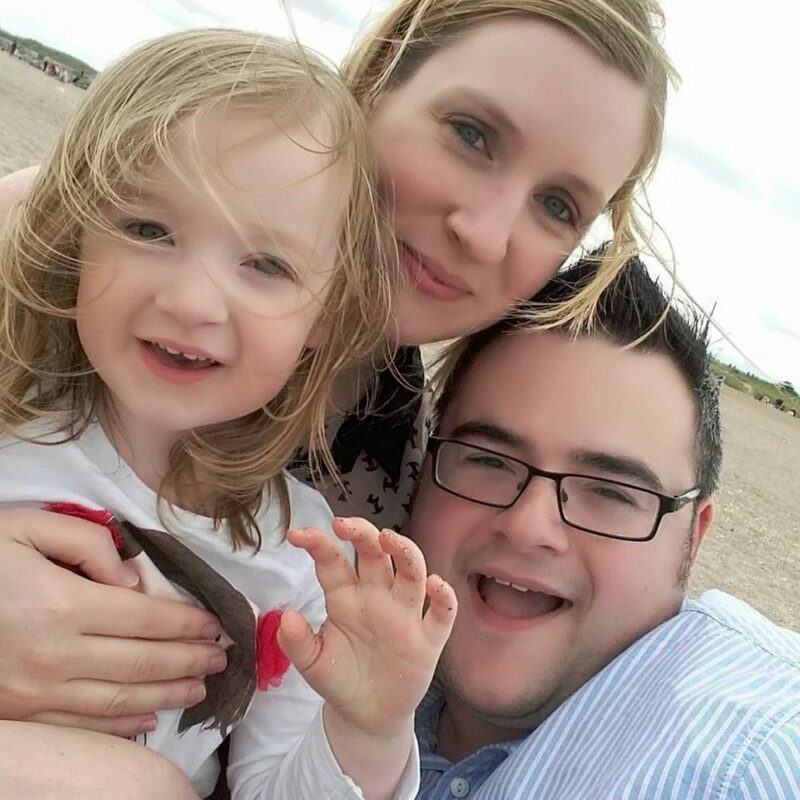 Following Barack Obama’s law enforcing changing facilities in male public toilets in the US, this year’s awards teamed up with The Dad Network and the NCT here in the UK to highlight the need for facilities that allow dads to change nappies too! 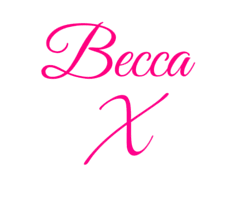 Now I have never heard of the awards myself before which may be to do with Mia being a little older however I think they are a great idea and I would love to see nicer baby changing facilities at a number of places I have had to use them before. 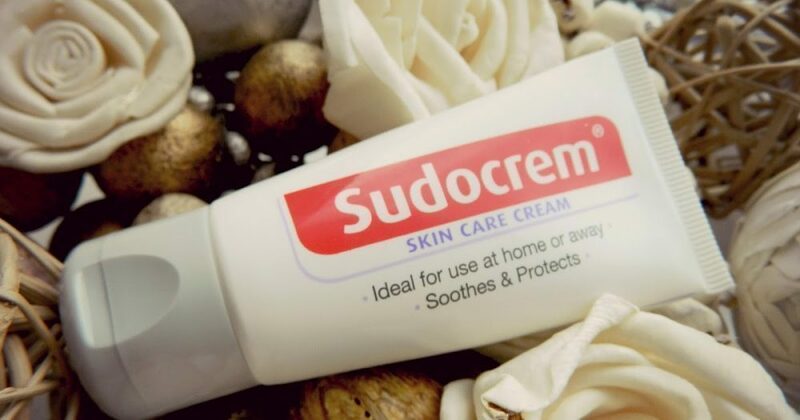 We have been using Sudocrem Care & Protect for about 3 years now and it still helps when Mia gets a bit sore (even though she has been out of nappies for ages!). It is a unique nappy rash ointment which provides triple protection at every nappy change. It also comes with a handy hinged flip-top lid which gives quick mess-free access to the lotion using just one hand. 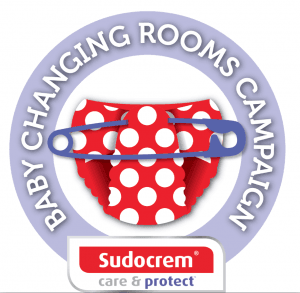 This year’s Best Retailer winner of the Sudocrem Care & Protect Baby Changing Room Awards was Boots UK who are based right here in Nottingham. The award itself was given to Boots UK’s Nottingham Riverside Retail park store, a store which I’m aware of and have been to myself numerous times as it happens to be on the same retail park as Toys ‘r’ Us! Boots UK were presented with the award on 26th April 2017 by NCT and won the award for their consistently tidy, clean and spacious changing rooms that are accessible to both mums and dads. Many of their bigger stores have a private feeding room for mothers and supplies on hand for any emergencies, making life so much easier for parents when out and about. The winners get a lovely unique engraved plaque with the Sudocrem Care & Protect Baby Changing Room of the Year logo and all voters who entered their favourite changing facilities were automatically entered into a prize draw to win a family holiday so I will definitely be taking part and casting my vote next time round!